North of Newcastle you’ll find the lovely area of Gosforth. 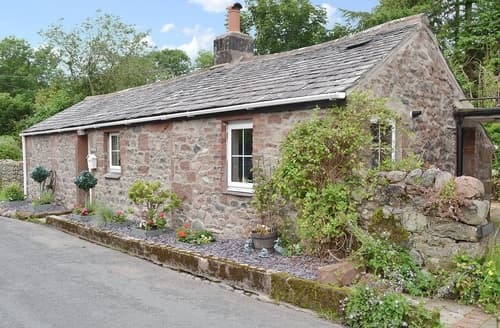 With easy access to the city without being in the thick of it, and surrounded by golf courses, this is a quiet place to enjoy a cottage holiday with friends or family. There are a couple of parks nearby if you’re looking for a stroll or somewhere for the kids to let off steam. There are also a wealth of shops and places to eat if you want a break from cooking up a storm back at your cosy cottage. From Gosforth, it is a short trip to the coast and an even shorter one to the city centre. 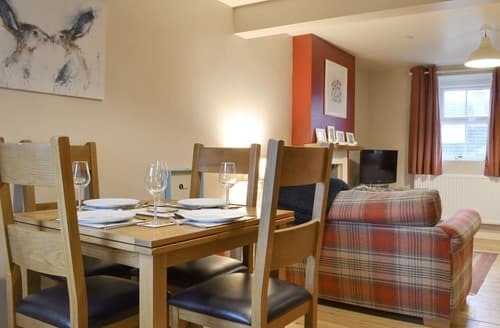 Whatever kind of break you’re looking for, Gosforth is a great place to stay. 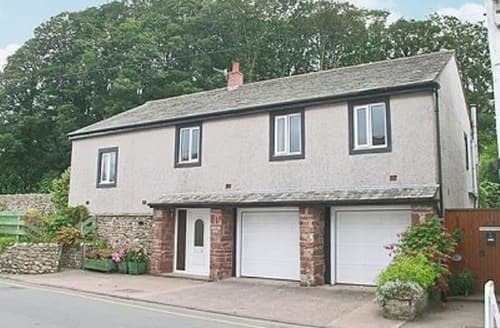 What our customers are saying about our Holiday Cottages In Gosforth To Rent. 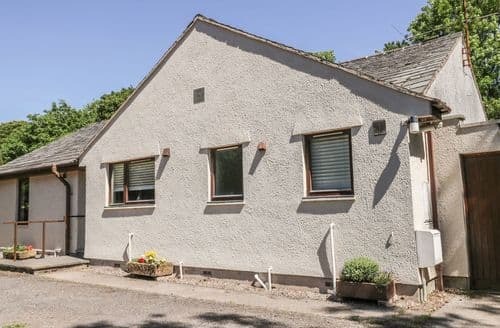 "When we chose S24583 for our holiday we were looking for the location, which was already familiar to us, space for five or six adults and that we could take our old dog with us. We found all that at S24583 as expected. 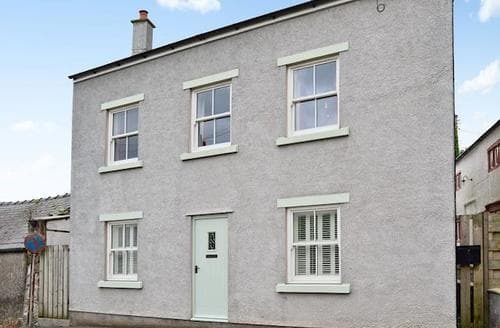 Mr and Mrs Richardson, the owners, were very pleasant and welcoming without being intrusive. The kitchen at S24583 is well equipped with far more than we would ever use but it felt very reassuring that should we have wanted to prepare a gourmet meal we could have done so.I would like to explain the reason for marking down a little on the overall scores. S24583 was mostly clean and well cared for however it felt that things like skirting boards, tops of pictures and such like would benefit from more attention. Having said that, it is on a working farm which I know full well attracts dust etc so I do not want to suggest a dirty environment. What I want to emphasise was the beautifully laundered bedding and the comfort of the beds. The local amenities I marked down because in a rural setting one would expect to travel but I felt I could not put ten. However, only a few minutes away is a family bakery some excellent local stores and hostelries. A previous review mentioned the dead ivy on the side of the house but what a wonderful habitat that is for birds nesting. 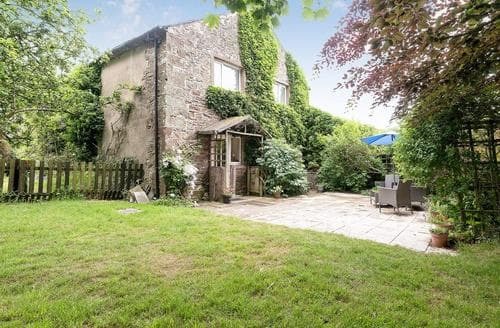 We loved sitting in the delightful garden whilst watching the activity of different birds hopping in and out at various times of the day and evening.For us S24583 provided a peaceful escape for a week, where we felt comfortable and at ease." 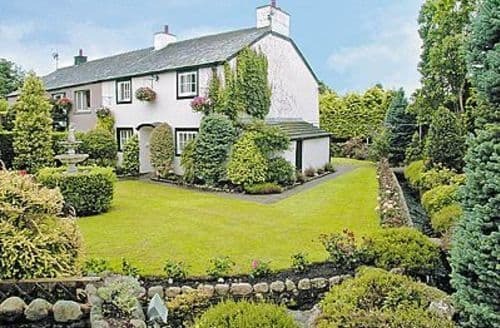 "We had a great stay at S24584 & really enjoyed our time in the Lake District. The cottage was clean throughout and well equipped with plenty of space for us all (5 adults) to eat, sleep & have fun. The outside space was also really lovely. We were mainly there to visit Scafell Pike, for which the cottage was perfectly positioned. The village itself is small with just one village store (almost directly opposite the cottage) and a handful of pubs. Gill was a really lovely & welcoming host. She left us cakes from her bakery as a welcome gift and although her bakery was closed for the weekend she did make us some lovely pies which were left on the side in the kitchen for us to heat up after our hike which was just what we needed! Only criticisms would be that the decor it a little outdated (but who really cares about that?!) & the games tables were child sized which we didn't expect - it did make us chuckle & we still enjoyed playing on them in the evenings though. 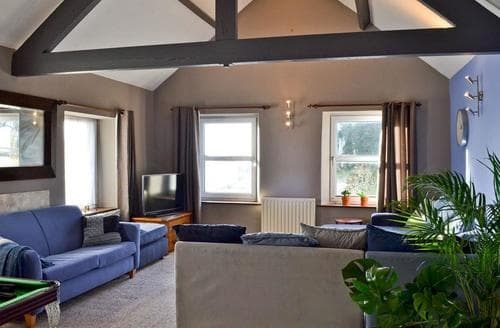 Overall a really great place to stay, lovely host, beautiful surroundings and we would definitely return." "We chose the wettest weekend (on record?) when 5000 homes were affected by floods. Despite this we had an enjoyable stay and it was good to have the games room as a distraction when the rain set in. This could be improved - there was one wonky cue for the pool table and the darts were challenging! Nevertheless it provided an hour or two of fun. 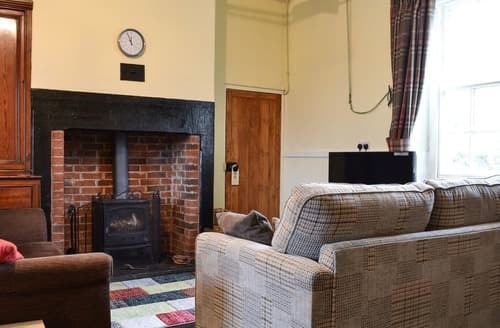 The rooms in the property are spacious, particularly the lounge, and the owners had certainly made it feel very festive with lots of Christmas decorations. The kitchen is well equipped with everything you are likely to need for storing food, cooking and eating. There is a washing up machine as well as the sink but there were no soap tablets or any washing up liquid - while these items may have been removed by a previous visitor a little or either would have been helpful on arrival. There is a good sized garden so we may consider visiting again in summertime." 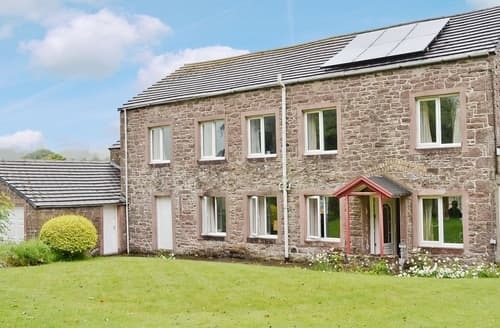 "We thought the property was ours for the week so were very unimpressed to arrive home one afternoon to find someone actually in the property said he was checking electrics. We had left personal items in the property of ours. Then again another day we came home and found that someone had been around as windows had been closed in kitchen and bathroom that we had left on catches. We took our dog and one night went to let her out at 10pm only to find an enormous cow in the garden who would not move and took up the stance ready to charge so had to ring owners and he came down and got cow back into field but every day after in the evening the cow came down and tried to get back into the garden so felt very unsure about letting out dog into garden on her own. Even thought generally we were with her we didn't feel able to turn our backs." 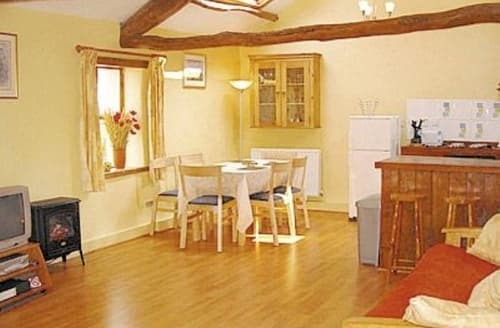 "Overall this cottage is well equipped and both the seating and beds are comfortable. There is a well stocked convenience store just across the road and almost next door is a refurbished pub, unfortunately the interior looks more like an wine bar, somewhat clinical in design. We much prefer a more traditional pub and we got close to that in the Gosforth Hall but they don't serve food there until 5pm, but the food is great and mostly a warm welcome awaits. Gill, the owner of S24584 who lives across the road at the bakery was very welcoming and the visitors book has entries over the last few years that echo that sentiment. 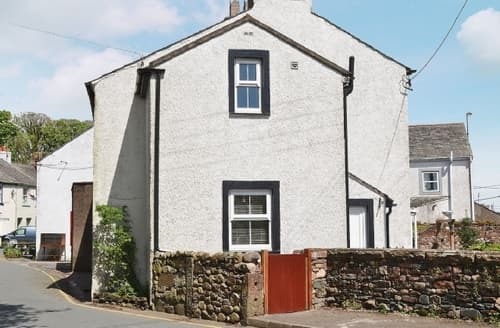 If you want easy access to both the seafront 2 miles or fantastic walks with great views at Wasdale Water then this cottage is a great choice."